Ok, I will not sing, if anyone would not want to . Jypyä Pop (Turku, Finland) on 24 May 2014 in Animal & Insect and Portfolio. with beautiful composition, colors, lighting & reflections! @Ruthiebear: Sometimes it is among the picky one, which does not tolerate any. 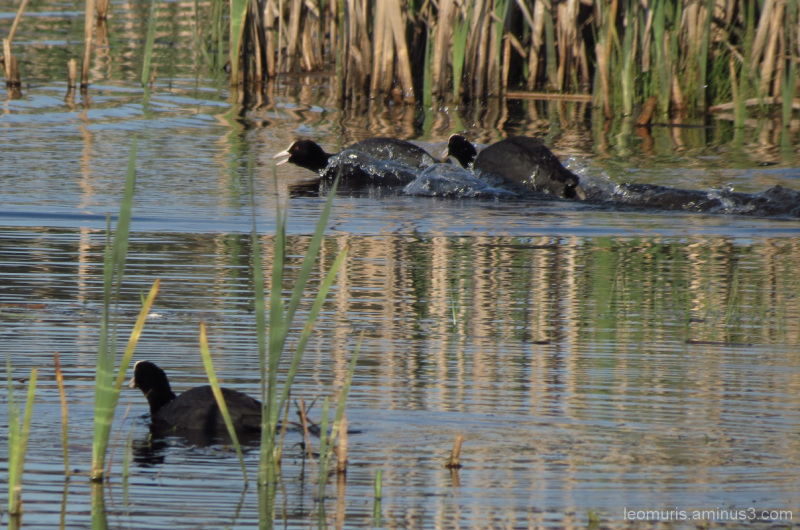 It is strange, because everyone knows how wonderfully coot sing. Hehehe. Très jolie composition. Bonne soirée. A pretty shot of the singing coot. Love those reflections.